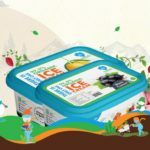 Iceberg Ice Creams became the brand of taste in less than a decade, and with new technological updates, Iceberg is hitting all the established Ice cream makers in India. 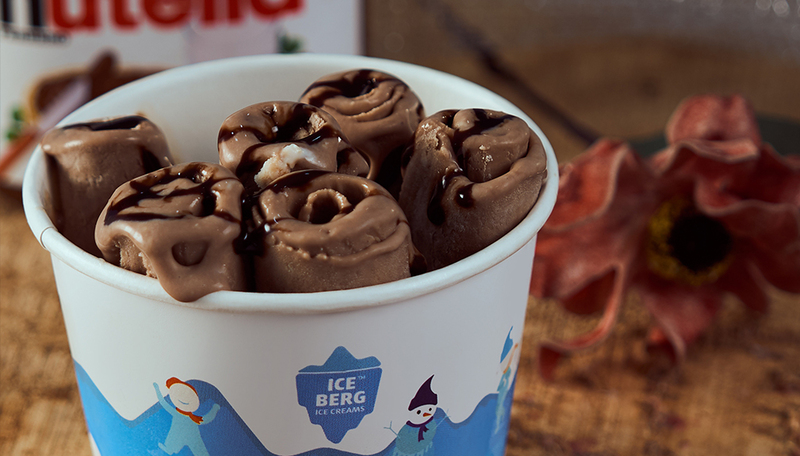 With delightful flavours and widespread choices, Iceberg is scooping every town in India with franchises. Iceberg was once a little store with perfect recipes and excellent taste, and later grew into the number of franchises with latest technologies from all over the world. Numerous franchise business owners tried to expand after opening their initial locations but failed to prove it’s difficult, both concerning finances and operations. But from the commencement, Iceberg made its recognition by establishing new and equipped franchises, and this caused it to become the fastest growing ice cream network in India. Being the leading in the number of franchises in India, within a short span of two years, here we are representing our franchise models. Iceberg Ice creams incorporate two ideal franchise models: Basic and Regular. For someone who wishes to partner with us will have to select one from these franchise models according to their preferences and requirements. The first model Basic will require a total area of 300 to 600 square feet for the establishment, and it will have the required seating capacity. The franchise value will be from 15 lakhs to 20 lakhs for the basic model, and one could reap the return on investment for a total of 12 to 18 months of active running. There will be exclusive counters for each technology including pan recipes, fun flavors, topping recipes and cold stone recipes with respective machinery along with required signage and branding. The total royalty under the basic model for sales will be 3%. The second dedicated model of Iceberg ice creams is the regular model, and this requires a franchise value of 20 to 30 lakhs approximately. This model requires a total area of 500 to 900 square feet accompanying with the required seating capacity. Apart from the basic technologies, the franchise holder will get add-on techniques such as mist recipes, dragon smoke, and thick shakes recipes. There will be exclusive counters for each, and this will comprise required machinery, required signage, and branding. The return on investment would only take a period of 12 to 24 months for the regular model. Completing six representative years in the ice cream industry, Iceberg Ice Creams is intending to add new and exceptional assortments on ice creams to delight every ice cream lovers. And with every franchise unit, Iceberg is creating a blend of success stories with fine taste and natural flavours that hit everyone in a pleasant manner. Iceberg has also changed the lives of franchisors as we have given the best ever opportunity to and this is designed to help people build a business with the best ever technologies. Our success stories of franchisors are itself a proof for this. Iceberg success stories are overwhelming for the franchise owners and are milestones for the company in setting our presence in every possible city. Vinay Khaitwas, the Franchise owner at Margao in Goa, implies that the taste of Iceberg ice cream made him choose to work with the company. From the experience, Vinay understood that there is minimum risk in setting up such a service store and with this approach, Vinay succeeded in business with good customer response and sales. Another franchise owner, Mr Jatin Padwal of Panaji outlet in Goa implies that it was his best decision to join Iceberg Ice creams and this created another success story. With good customer response, Jatin is capable of getting a good return of investment from the store in Panaji. He also explains that the people are getting fascinated by the unique technologies and this makes them get into the outlet every time. Every franchise owners are getting good reviews from the customers as the technology is creating a vibe in Ice cream Industry. The natural flavour and varieties in range are making customers visit again and again to the store. 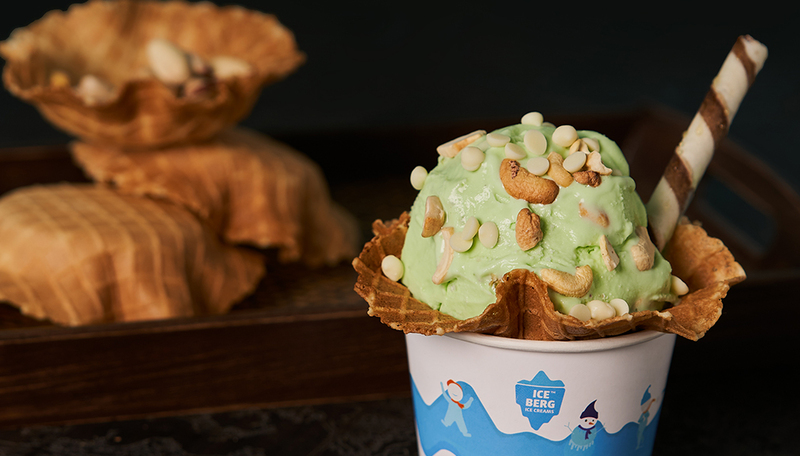 With our first time in India concepts, customers are getting excited to try every flavours in Iceberg Ice creams and this makes us create more fun and twisty flavours around for them. A regular customer Amey Parsekar quoted, “This place is expanding rapidly in Goa and they already have more than 5 outlets. The ice creams are amazing and it’s fun to watch while they prepare it. Lots of options to choose from, try their chocolate flavours”. Many owners struggle to expand their business into different regions, but Iceberg with its unique concept and rich creamy effect, is grabbing franchise owners in very less time. And with these, Iceberg is creating more milestones and more success stories with minimum risk and maximum profit. And this defines the overall success of the company. As a short term plan, Iceberg is also planning to launch 10 new franchises, in a span of six months, aiming to reach 100 dedicated outlets by the year 2022, covering every part of India with the brand personality.